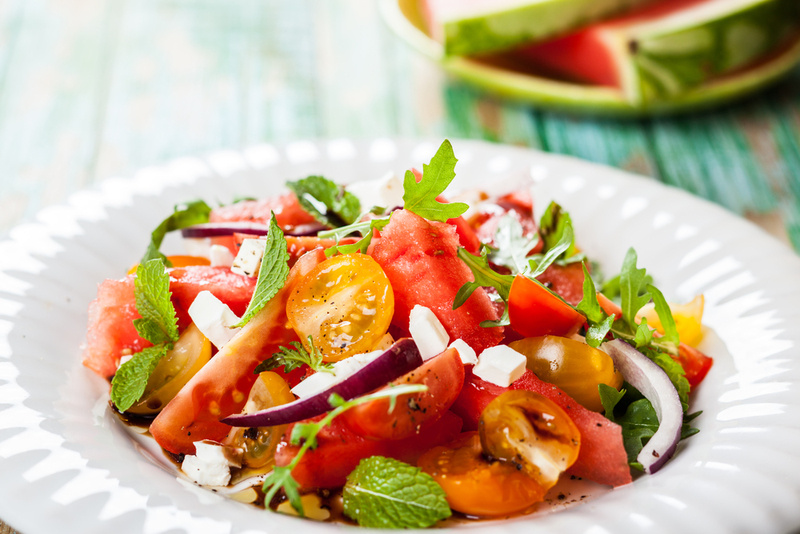 Haute Farms Watermelon recipes. 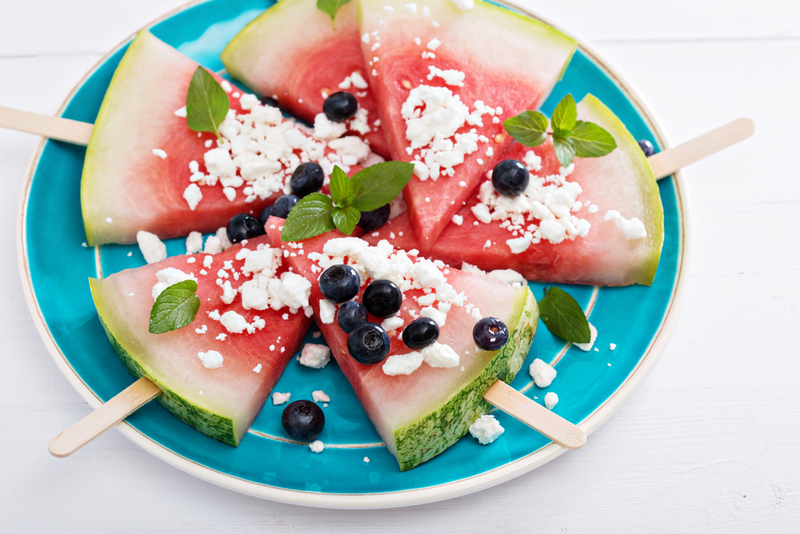 Impress the whole gang with these great watermelon recipes, perfect for any setting. 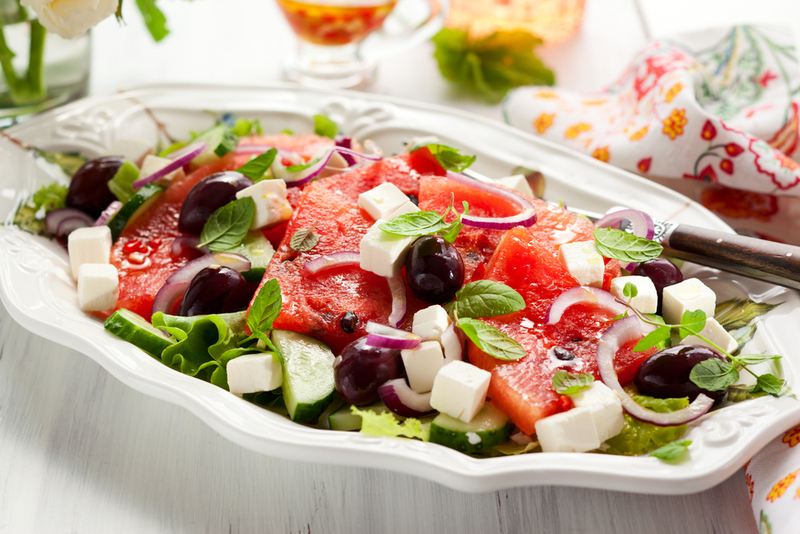 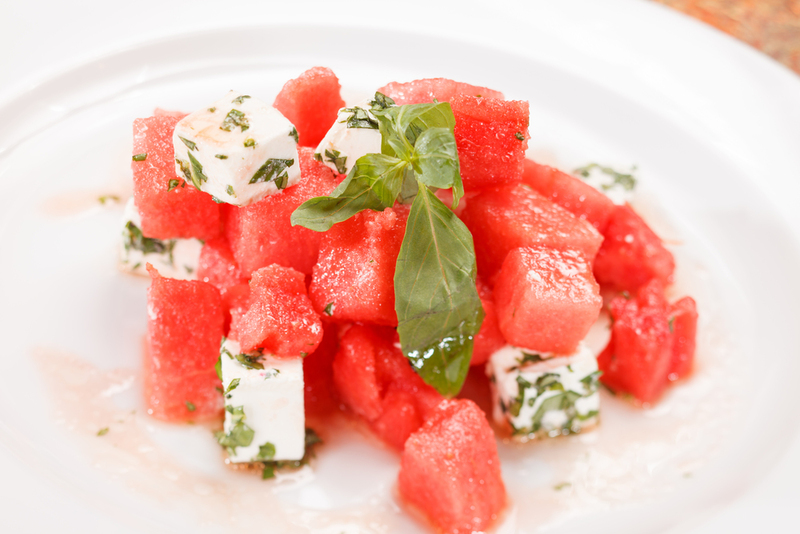 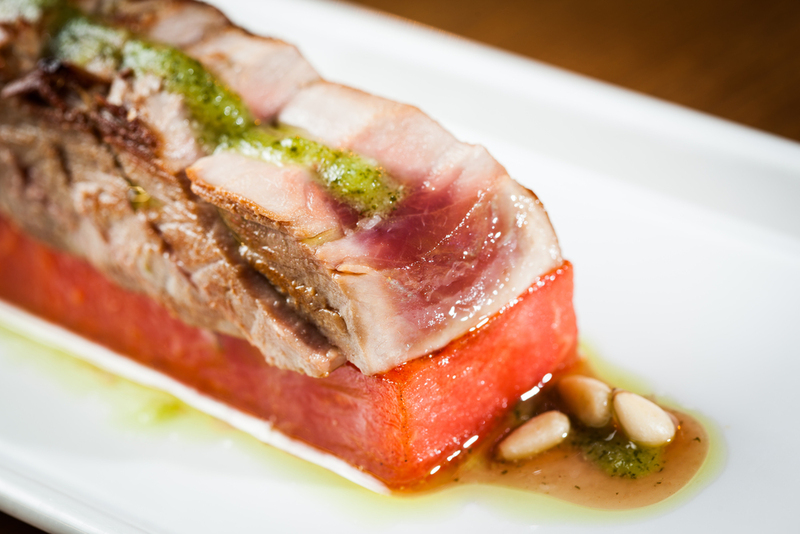 Never run out of ways to use up that watermelon this season with these great recipes.